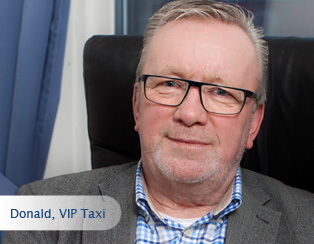 Ever since our start-up in the beginning of the 90s we´ve had the privilege of providing taxi services to business travellers and commercial customers from Gothenburg and the surrounding areas. We offer services to companies large and small and our goal has always been to cultivate long-term customer relationships. Collaborating with our customers to create the conditions for good, personal service at competitive prices comes naturally to us.